SAN LUIS OBISPO COUNTY, Calif. (KFSN) -- Do you love the ocean and have always wanted to live by it? Well, someone in San Luis Obispo County will soon get to live out that dream in a luxury estate that spans 40 acres. The house, which took three years to build, includes an enclosed courtyard and large glass walls with stunning views of the ocean. 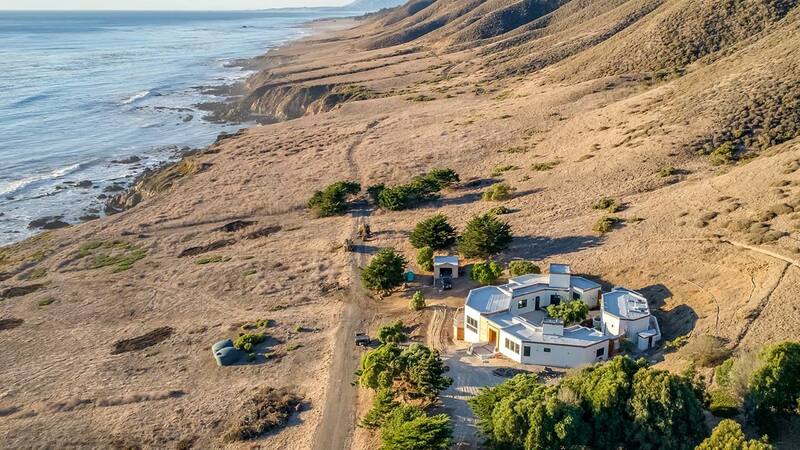 The price tag on this luxury beach bungalow is $6,750,000-- but that includes a $100,000 Tesla X! The large beachfront property is being unveiled on October 28th at sunset with a party that includes an art exhibit, music, and food-- but it's by invitation only.